School days are often long days for student-athletes — early mornings, late evenings, and lots of activity during the day. This can present some challenges, as it relates to nutrition. Mid-morning, between breakfast and lunch. Many student-athletes have 5-6 hours between breakfast and lunch — too long. 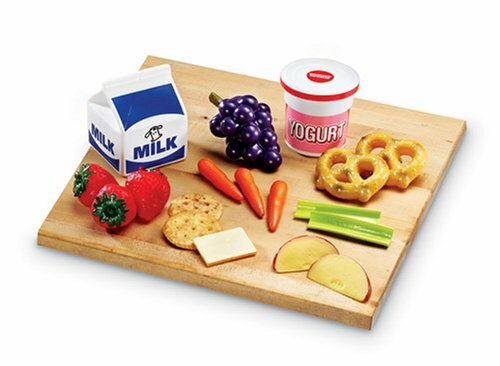 A mid-morning snack can help bridge the nutrition gap between the first two meals of the day. Set yourself up for success and take care of your body by eating smart. Being aware of what you eat can help you make better food choices. I’m not necessarily talking about dieting or limiting your calories (although quantity should be part of the equation for many of us). Nor am I suggesting that you limit yourself to only certain recipes or foods. In fact, nutritional awareness is just as much about how you eat as what you eat. Consider how hungry you really are before eating. Try to match the amount of food you eat to your hunger, and not necessarily your appetite. Try eating with your non-dominant hand. This will slow down your eating, allowing for that full feeling to take effect earlier in your meal, and help you avoid overeating. 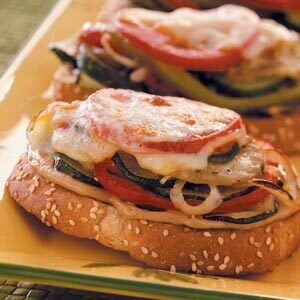 Choose open-faced sandwiches and eliminate half of the bread or bun — and half of its carbs and calories. Take mini water breaks between bites of food. Not only will this slow down your eating, it will also help you feel fuller without adding calories. Don’t deny yourself an occasional indulgence, but try to limit “cheat” calories to no more than 10% of your total daily calories. Plan ahead and pack your own healthy meals and snacks. A little foresight and planning — even the night before — can really improve your daily nutrition. Forget about eating three square meals a day (most of us don’t do it the right way, anyway — little or no breakfast, small lunch, enormous dinner, and unhealthy snacks throughout the day). Eating smaller, more frequent meals and snacks has been shown to help control appetite, improve mood and concentration, boost metabolism, and maintain muscle mass. Aim to eat every three hours for a steady supply of energy throughout the day. Eating breakfast every day is a must. It kick-starts your metabolism and helps you burn more calories throughout the day. Additionally, a little advance planning and preparation can help you manage eating more frequently during the day. Think through your week when you do your Saturday or Sunday grocery shopping. Take time, the night before, to prepare for the following day. When it comes to snacking, think portability (and, of course, healthy). Nuts (walnuts, almonds, pistachios, etc. ); trail mix (homemade is best); string cheese; fruits and veggies (I like apples and carrots, with peanut butter); Greek yogurt; green tea; protein shakes; and beef jerky are healthy, portable snacks that can help you stay satisfied. 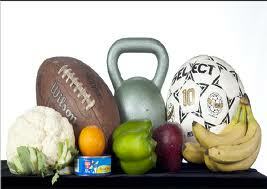 Think of nutrition as providing fuel to your body. Small, frequent meals shouldn’t exceed your calorie needs, but should help you stay full and provide you with the energy you need to function effectively throughout the day. Back-to-school means long days for student-athletes — early mornings, late evenings, and lots of activity during the day. This can present some challenges, as it relates to nutrition.